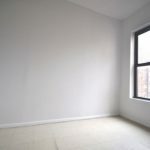 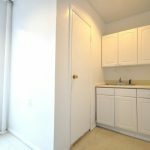 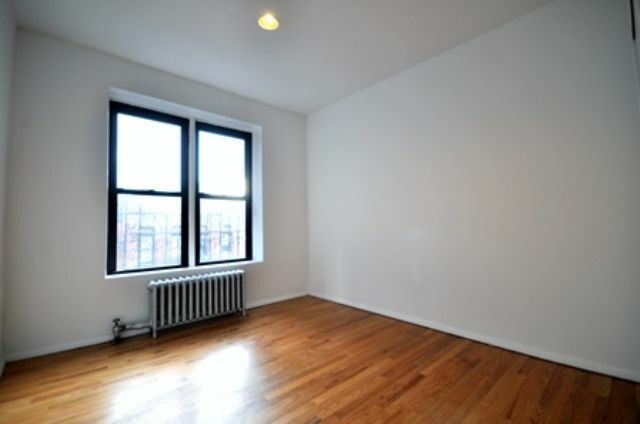 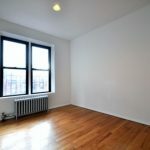 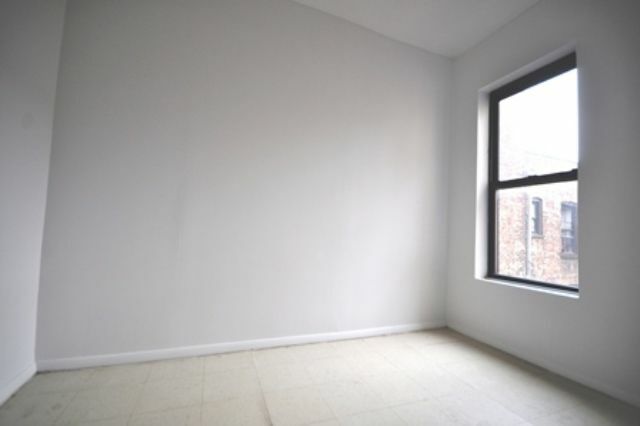 True 2 bedroom apartment with spacious living room available for immediate occupancy. 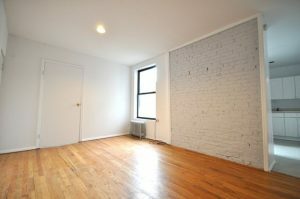 This home features hardwood floors throughout, exposed brick, and great cabinet space. 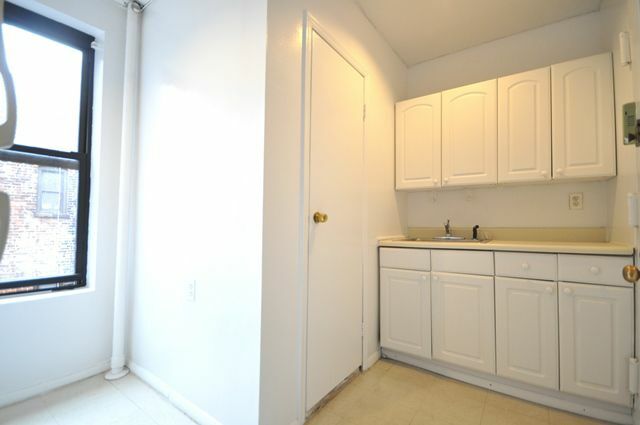 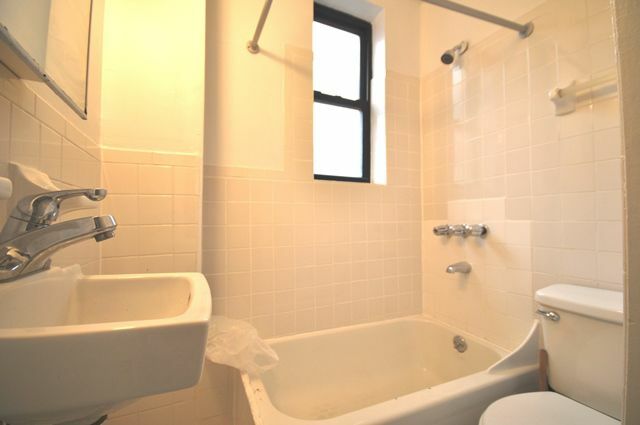 Both the kitchen and bathroom are also windowed. 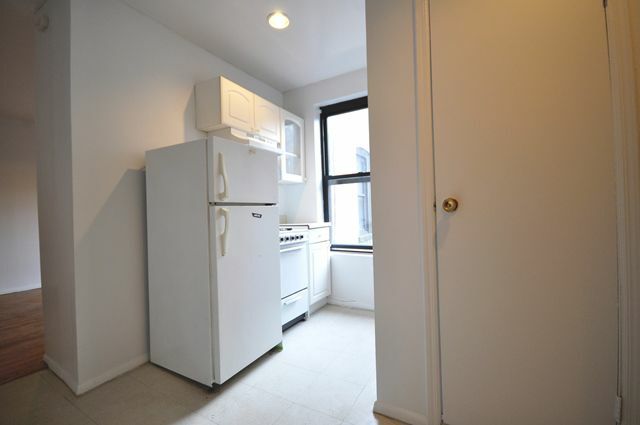 Please note that this unit is a 5th floor walk up. 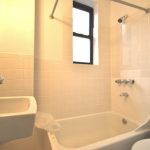 Located on 94th Street between 1st and 2nd Avenues, you’re only half a block from the Q train and 3 blocks from the 6 train. 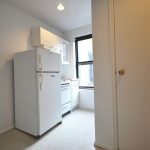 Nearby is also a Fairway supermarket, Synergy Fitness gym, and great shopping and eateries.